On December 3, 1999, the call crackled in to the men of the Worcester, Massachusetts Fire Department: a three-alarm warehouse blaze in a six-story windowless colossus of brick and mortar. Firefighters love the excitement of a "triple." But this was a different beast. Rollovers, flashovers, backdrafts, this one had it all. Once inside, they found themselves trapped in a snarling furnace of blazing orange heat as hot as a crematorium, with smoke so black and predatory they had to feel for their partners next to them. 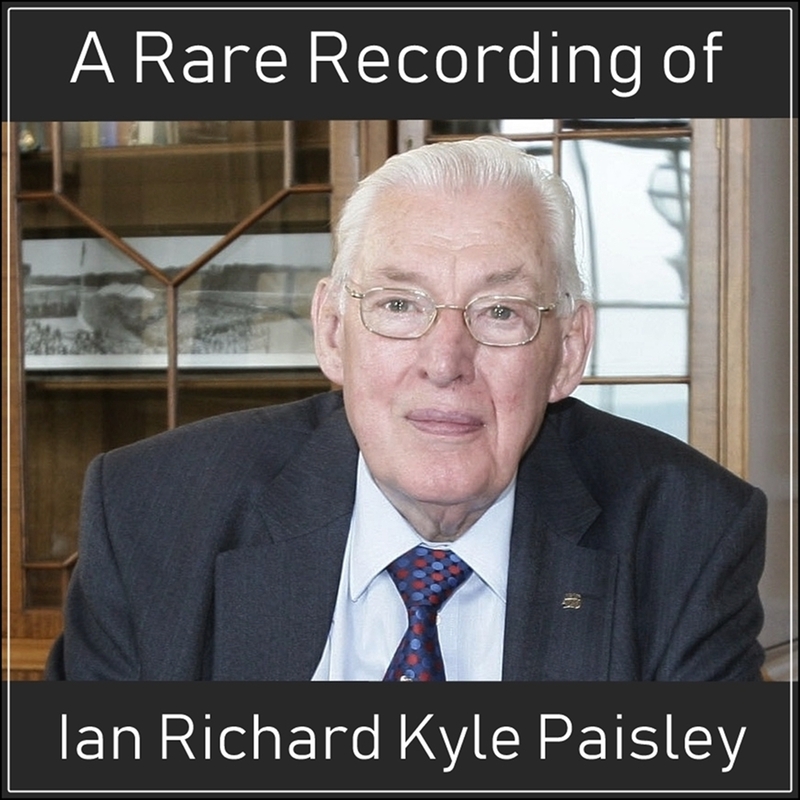 Swallowed deep in the building, with no way out, they struggled to survive an ill-fated ordeal that would push them to the very limits of loyalty and courage. What happened next--and how their lives and community were changed forever--offers an unprecedented look at these heroic men whose job it is to rush into burning buildings when everyone else just wants out. Sean Flynn is a former Senior Editor at Boston Magazine. He currently writes for Esquire and other magazines. His Esquire article "The Perfect Fire" won the National Magazine Award and was one of the most talked-about works of nonfiction of the year. He is the author of Boston D.A., an account of life inside a big-city district attorney's office. He lives in Swampscott, MA. Christopher Walker, a veteran audiobook narrator, has performed on-stage at the Arena Stage, Woolly Mammoth and The Round House. His television and film credits include Homicide and Gods and Generals. "Flynn's gripping account of a lethal three-alarm fire in a monstrous windowless warehouse is a primer in the universal ethic of the firefighting profession." "...books on September 11 account for only a fraction of the nonfiction--and fiction--appearing now or later this summer about fires and firefighting. 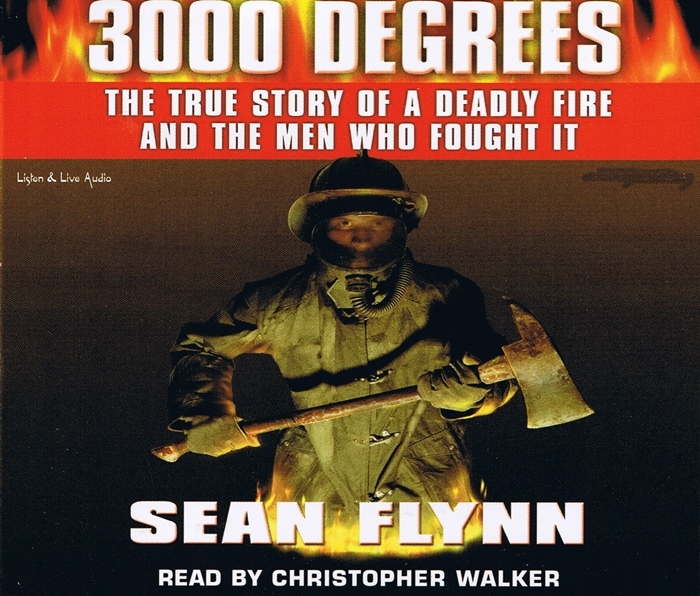 The best of the lot is Sean Flynn's 3000 Degrees, in which he expands on his prize-winning Esquire article about a horrific 1999 fire in a Worchester, Mass., cold-storage plant that took the lives of six firefighters." "The personalities of the firefighters, the culture and politics of a firefighter grou, and the psychology and technology of firefighting come to life in this absorbing true story."